OMG! 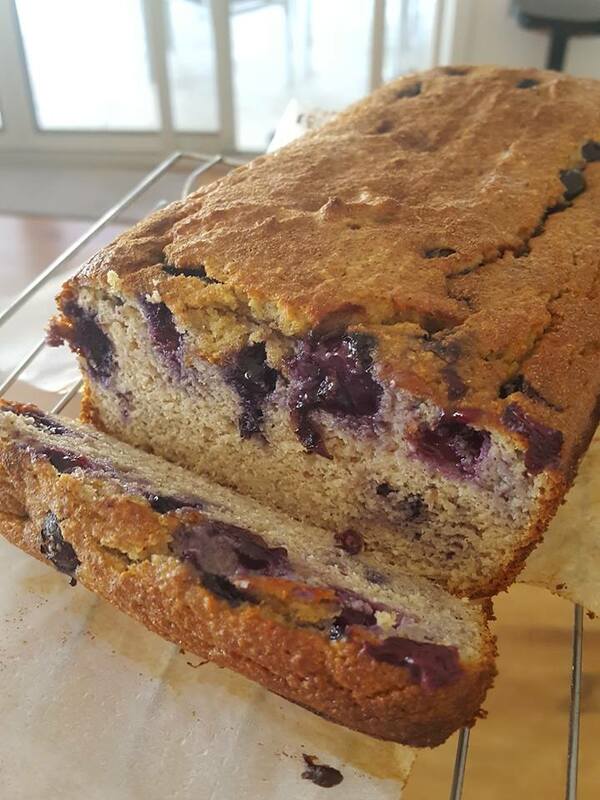 This Banana & Blueberry Bread is not only super easy to make & healthy…it is the most DELICIOUS Banana bread we have ever made. 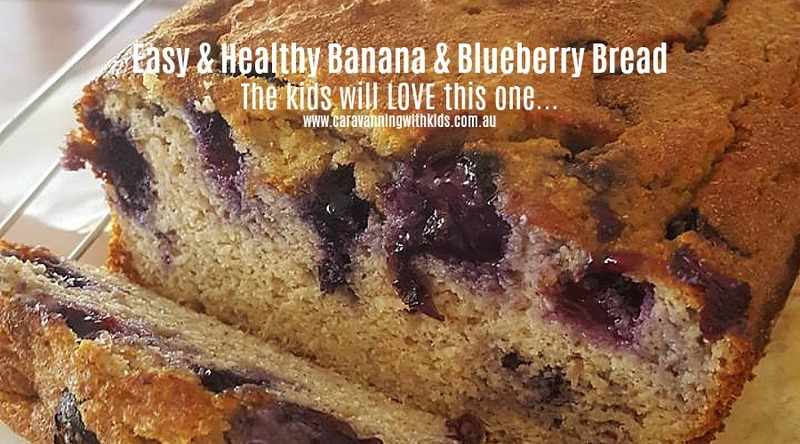 A winning combination, especially when the kids jump in and want to make more, love it in their school lunches and we can also enjoy a slice with our cuppa. This could knock off our Healthy Choc LCM Bars from number 1 all time favourite travel & school snack in our house! 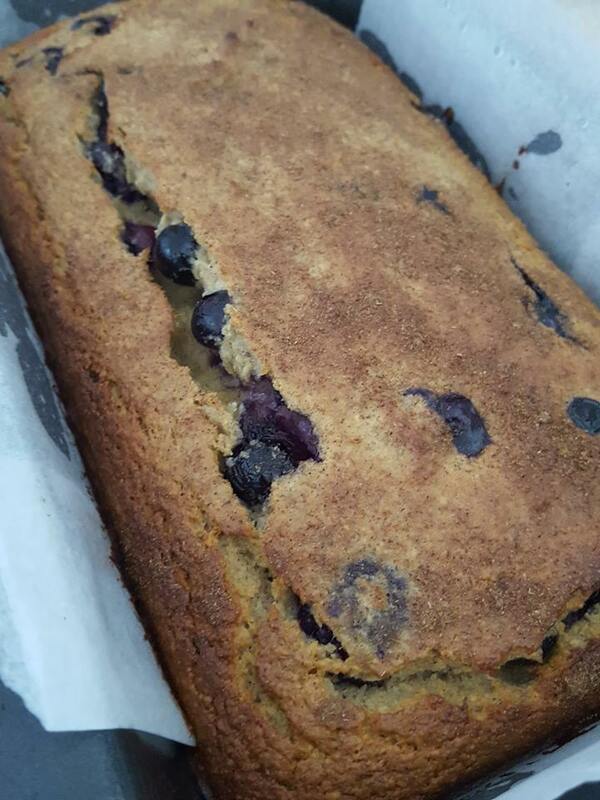 We have made a few healthy banana breads over the years and many of them are nice or OK, but I always find the consistency a bit weird. 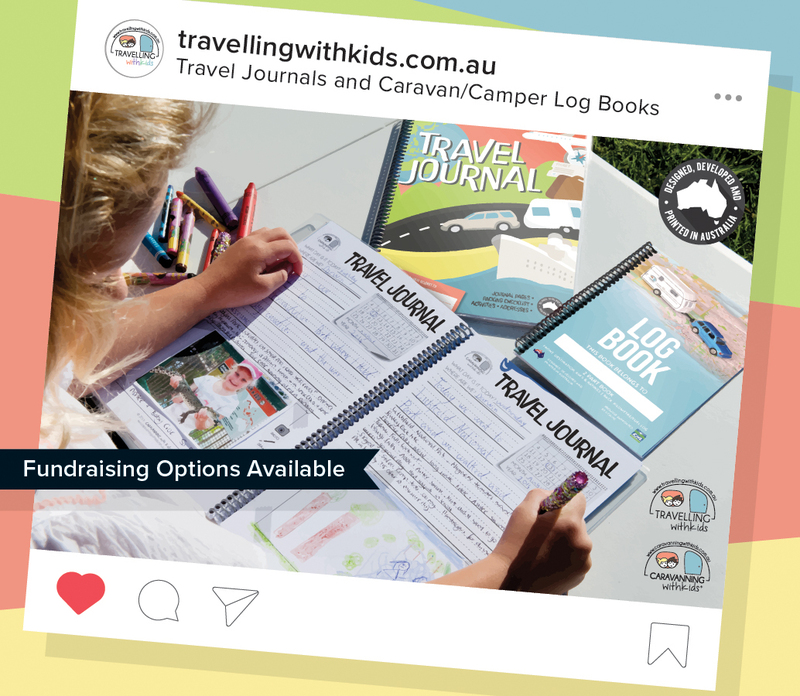 Our resident Travelling with Kids Travel Agent & good friend Sara has been loving a new program called My Good Habits by her friend Charlie Goldsmith and I asked her if there were any recipes that jumped out as fabulous for us and the kids. She said they were ALL brilliant and shared with me the Banana Bread one. I looked at the recipe, I had all the ingredients in the cupboard – could it really be that easy? Just needed some ripe bananas! STAT! 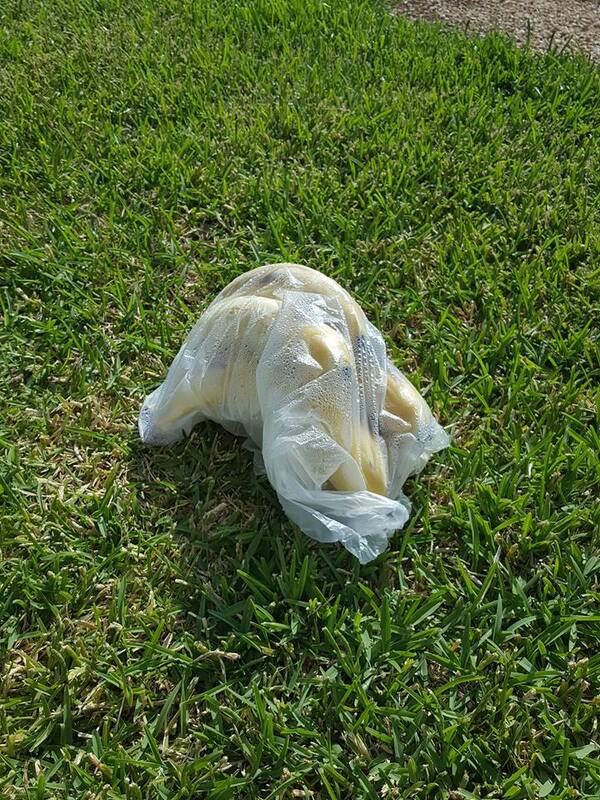 The ones I had were not quite ripe enough, so we wrapped them in a bag and popped them out in the sun…it didn’t take them long to ‘turn’ a bit more mushy and we were ready to go! 2 or 3 ripe bananas – Sara told us to put 3 in and we did this for the first batch, but the banana’s were big and it ended up too mushy for us – still delicious. Since then we have used 2 Med ripe bananas and it has been perfect! Pop it in the oven at 160 degrees celsius for 40 mins – we checked ours after 35 mins and VOILA! 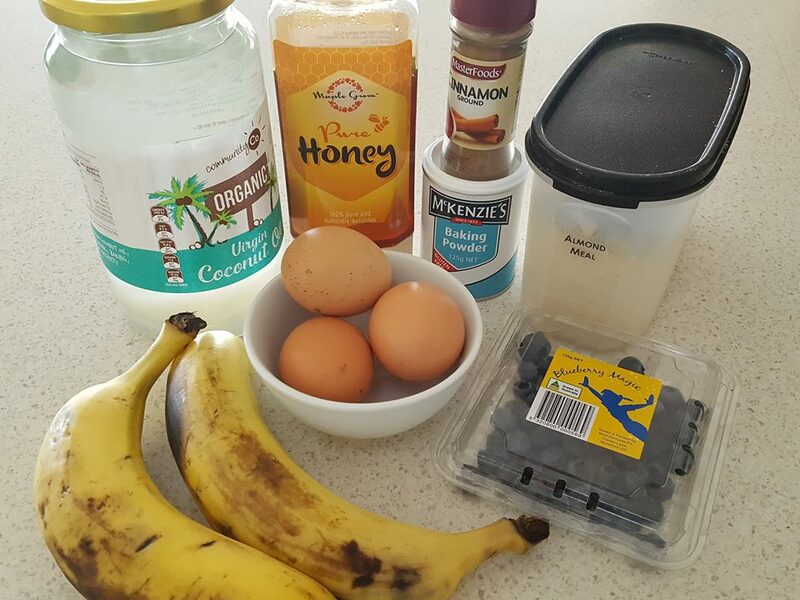 The tastiest, healthy Banana Bread we have ever tasted. If you try this in your van or at home, please let us know how it went for you. 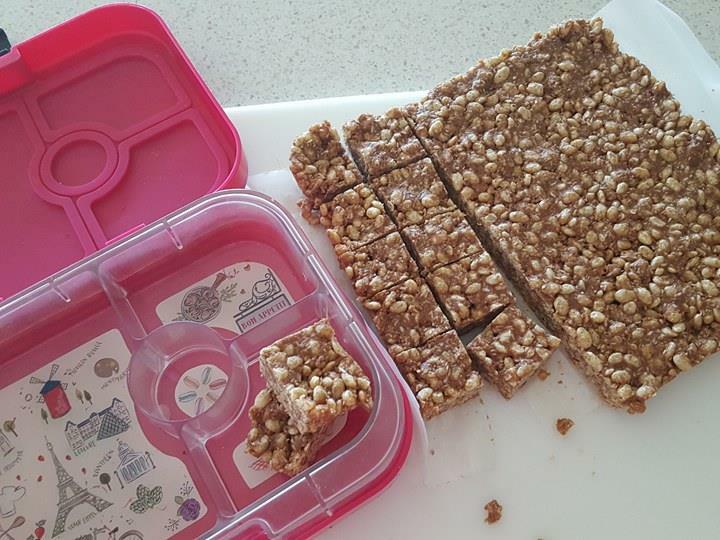 This is a lunch box WINNER and will be added to our Travel Snacks list of essentials!! Would also make a delicious breaky!